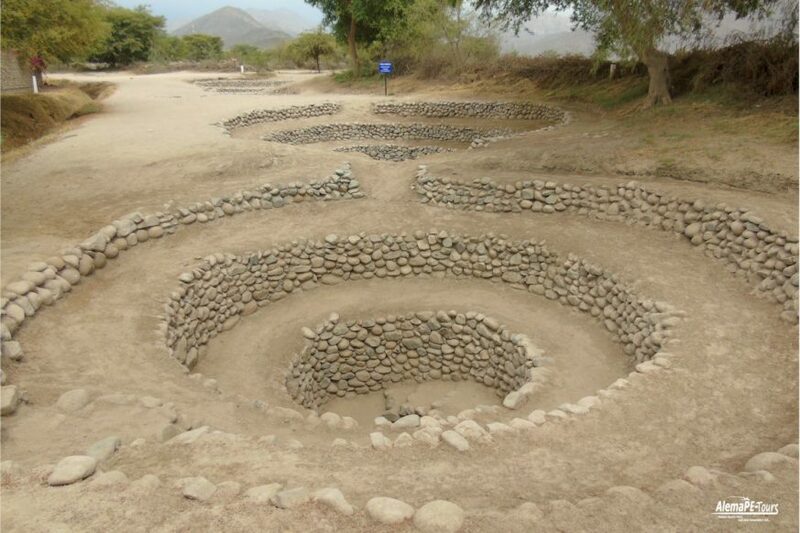 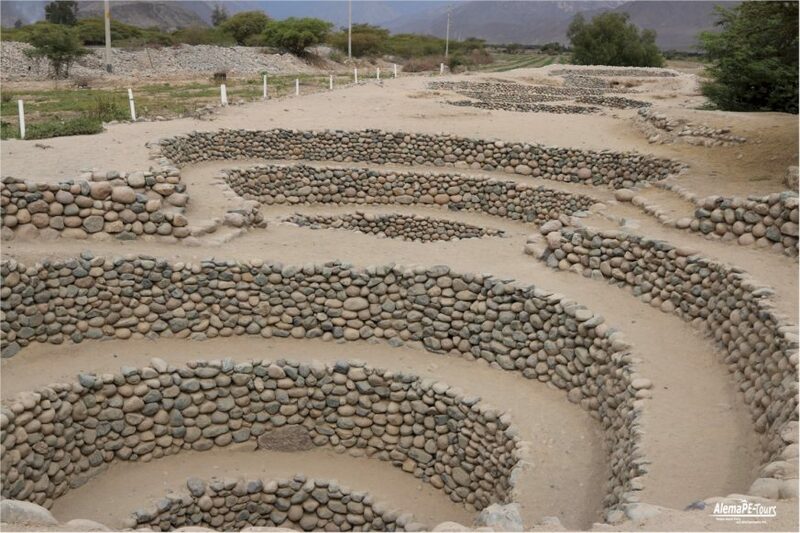 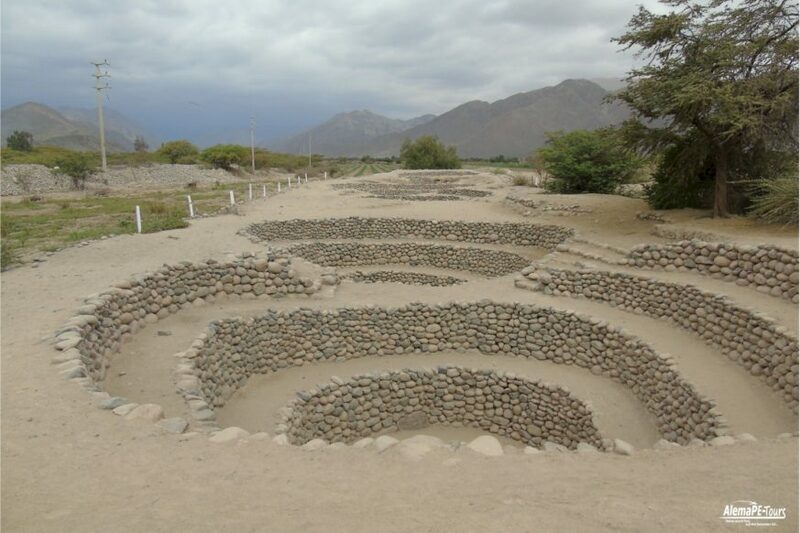 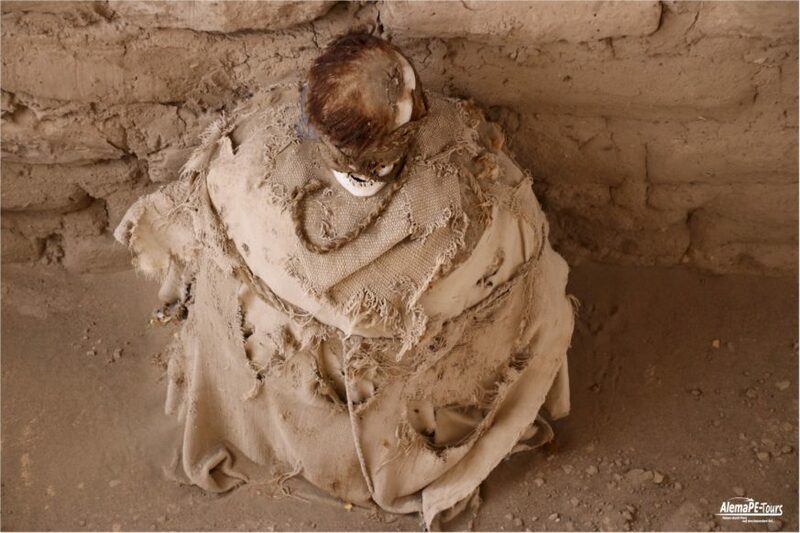 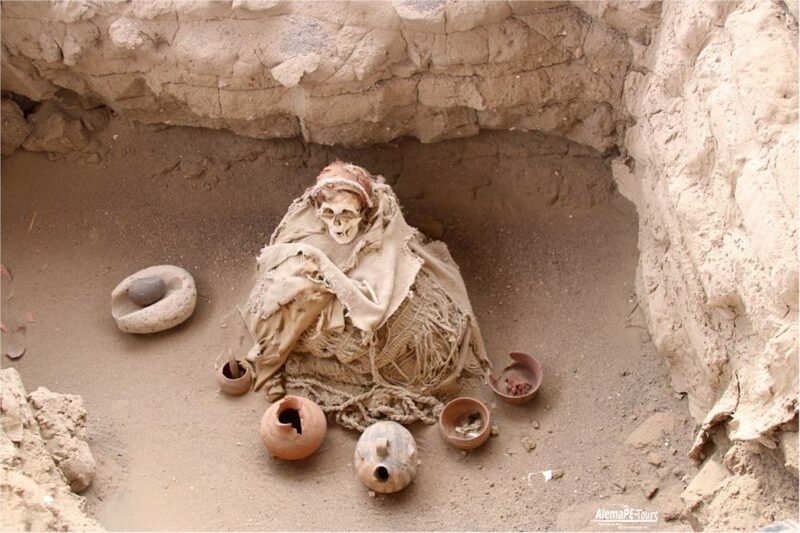 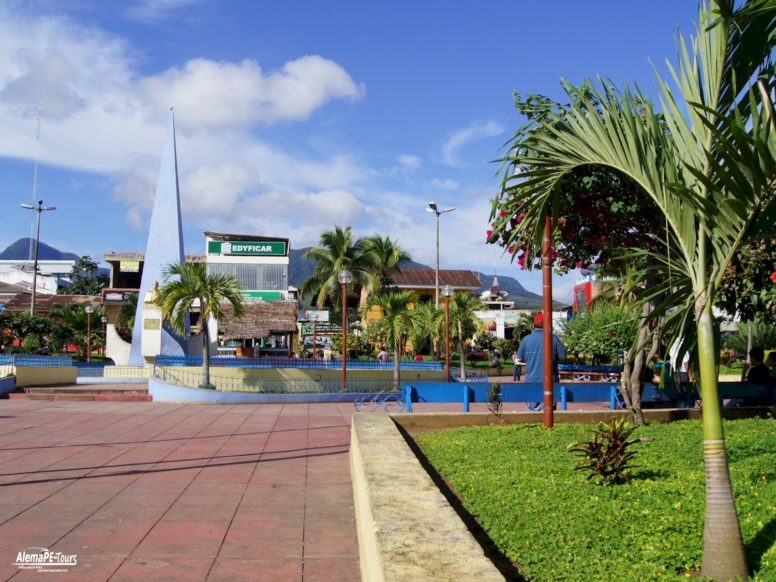 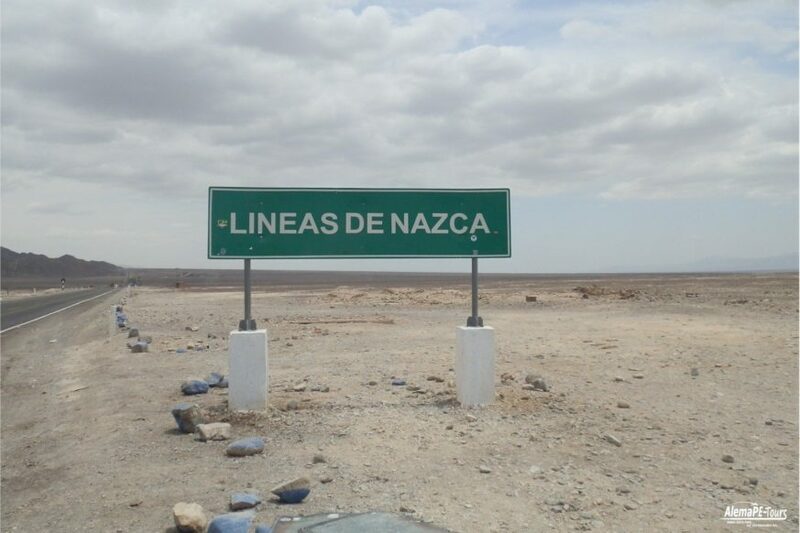 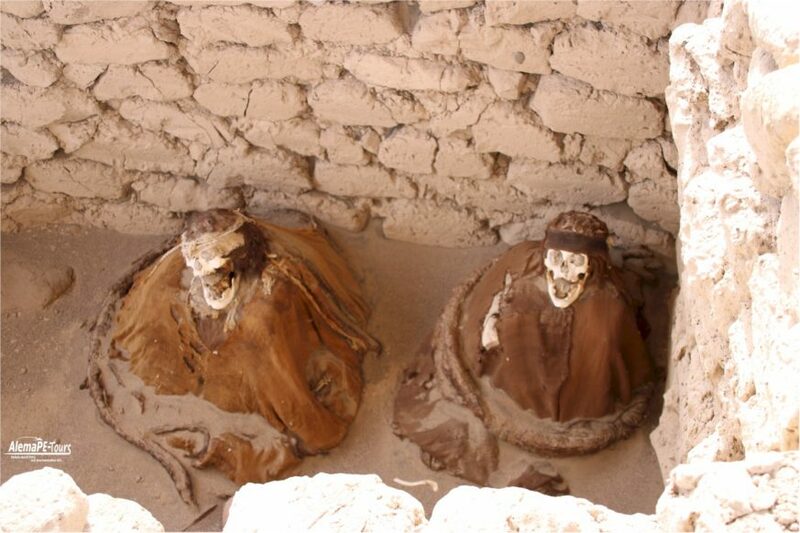 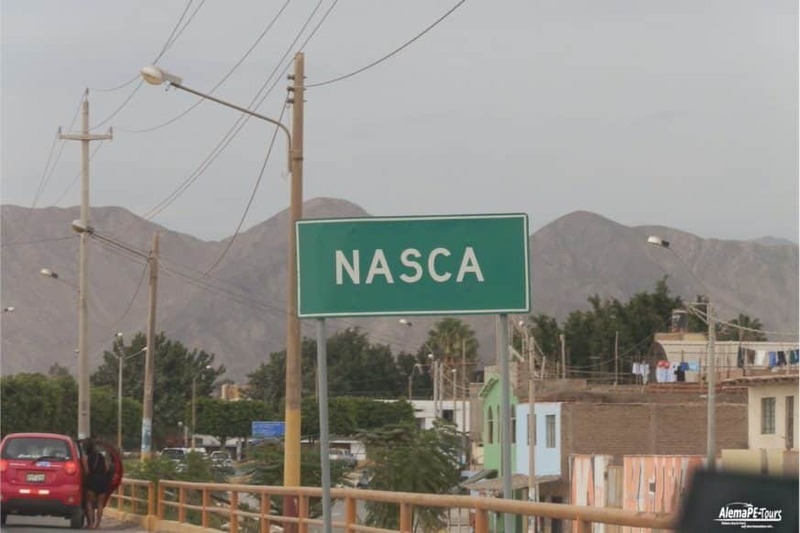 Nazca is a small town near the south coast of Peru, at the mouth of the river of the same name. 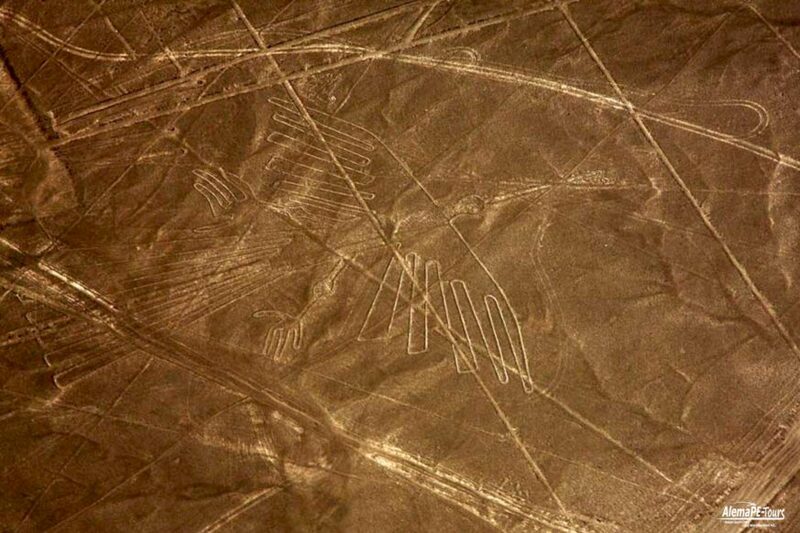 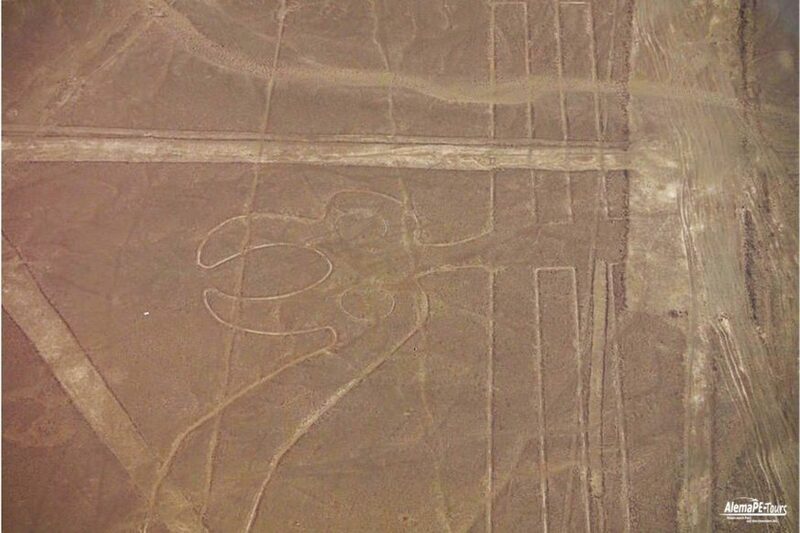 Nazca became famous for the nearby lines and floor drawings, the so-called Nazca Lines. 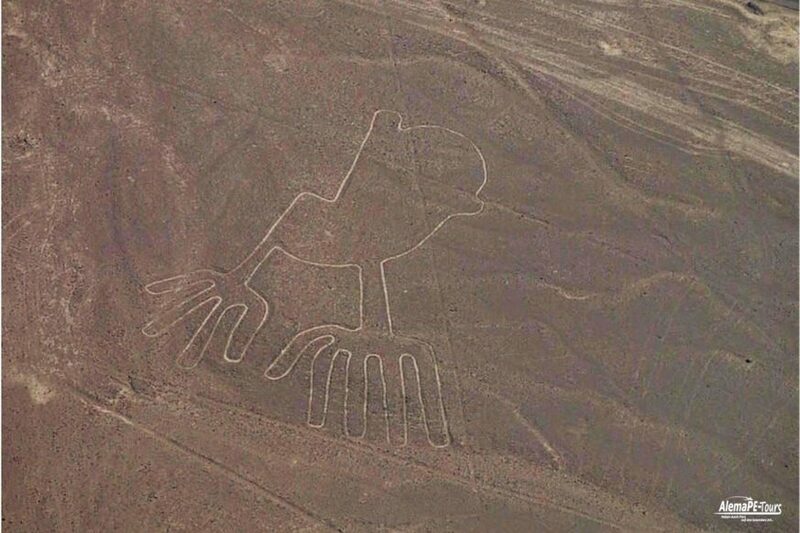 These are huge pictures (geoglyphs) that still give up puzzles 2500 years after their creation. 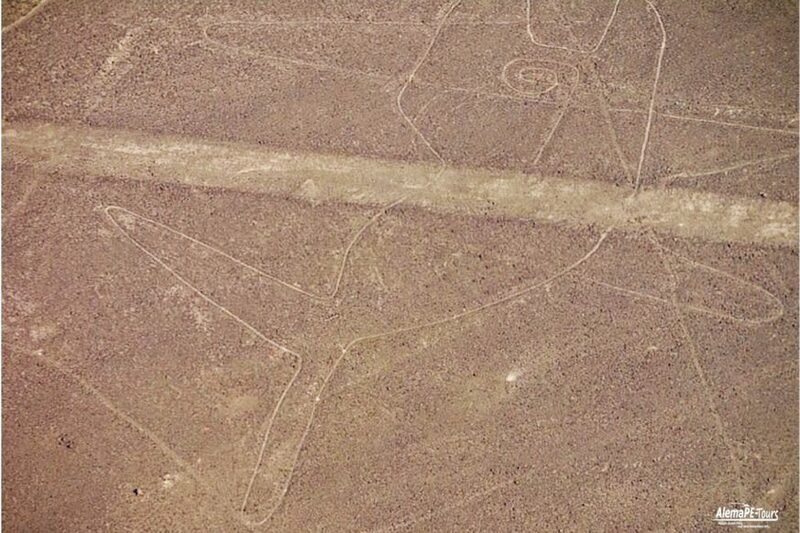 So they are only really recognizable from the plane, but emerged in a time when there were no aircraft. 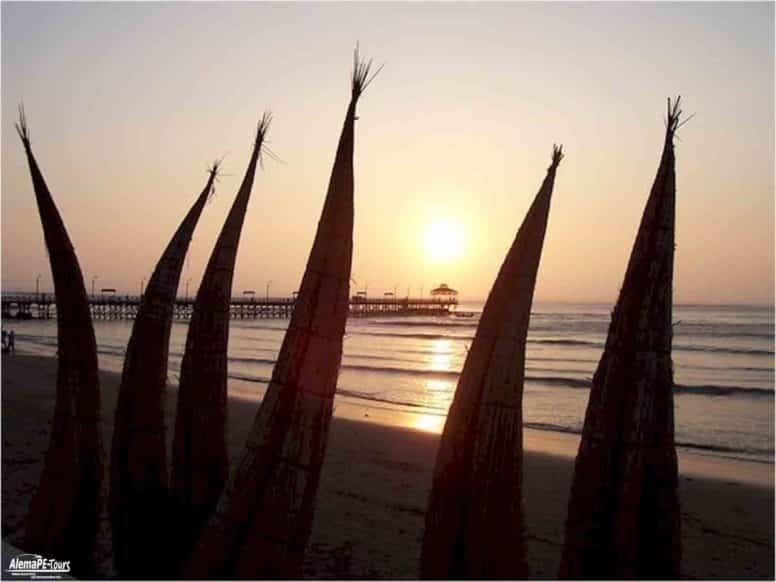 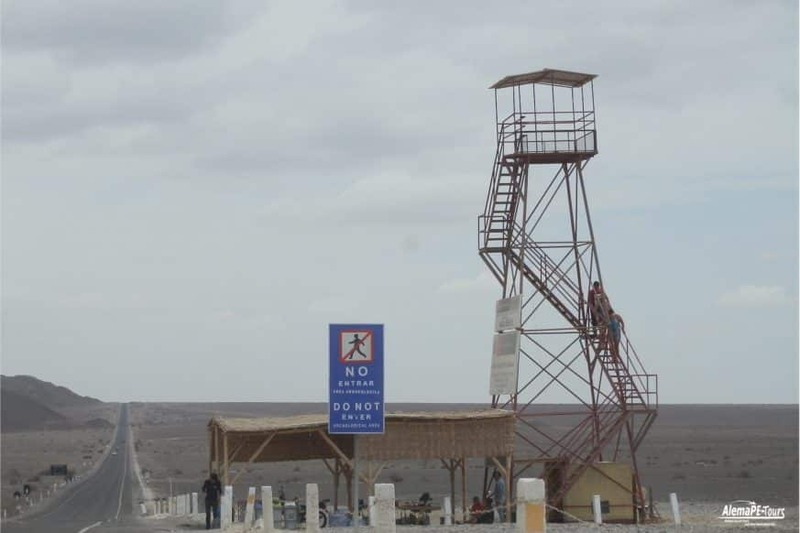 Some of the paintings can be admired directly on the roadside from a metal lookout tower. 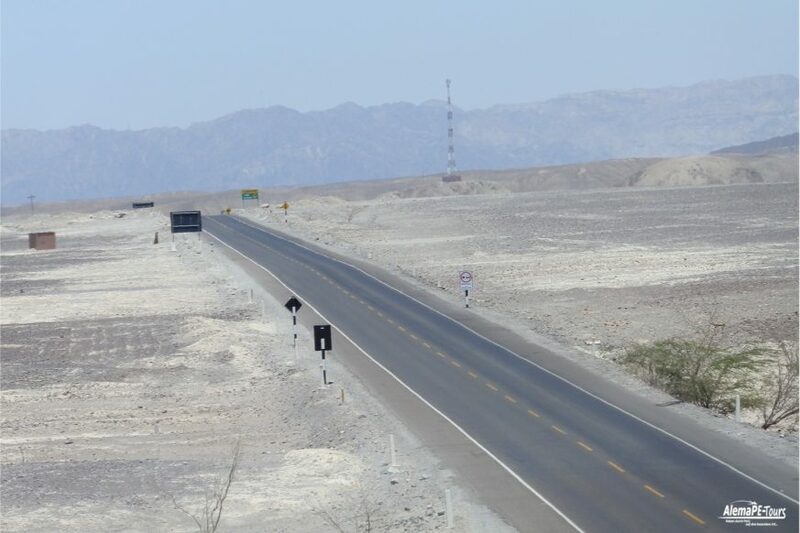 This tower stands in the middle of the dry desert landscape on the Panamericana Súr and it really costs only a small sum of 2 soles for the ascent. 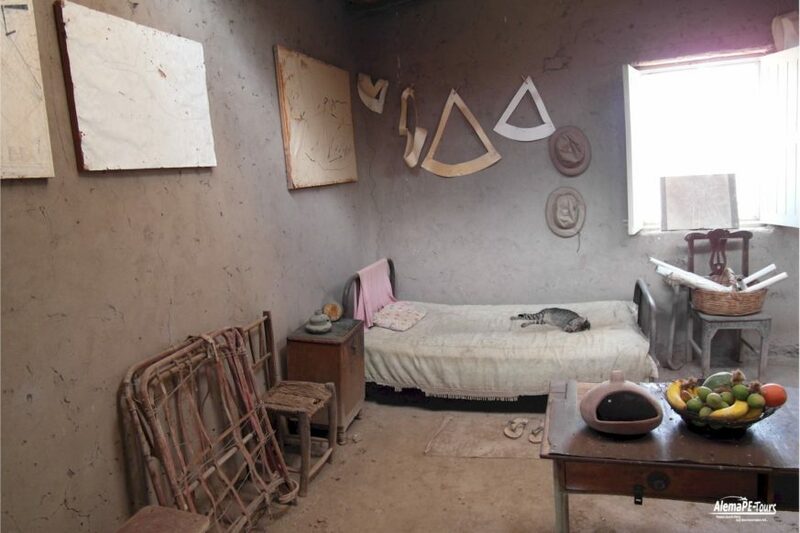 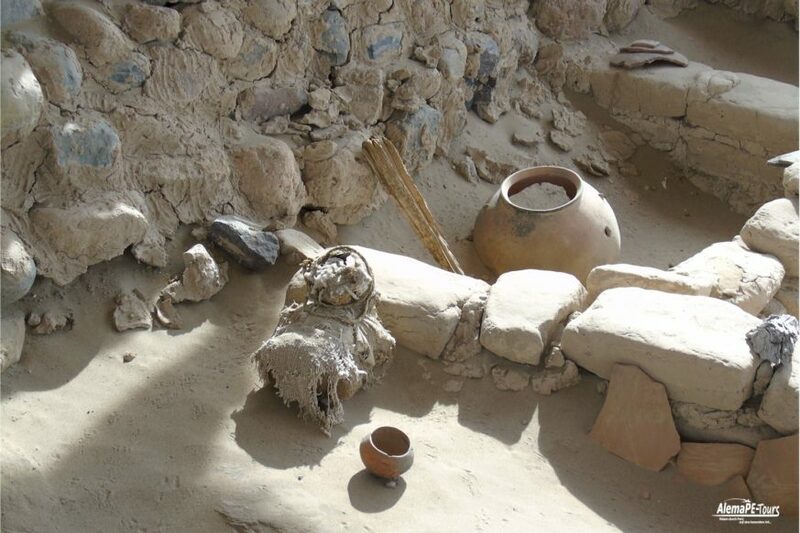 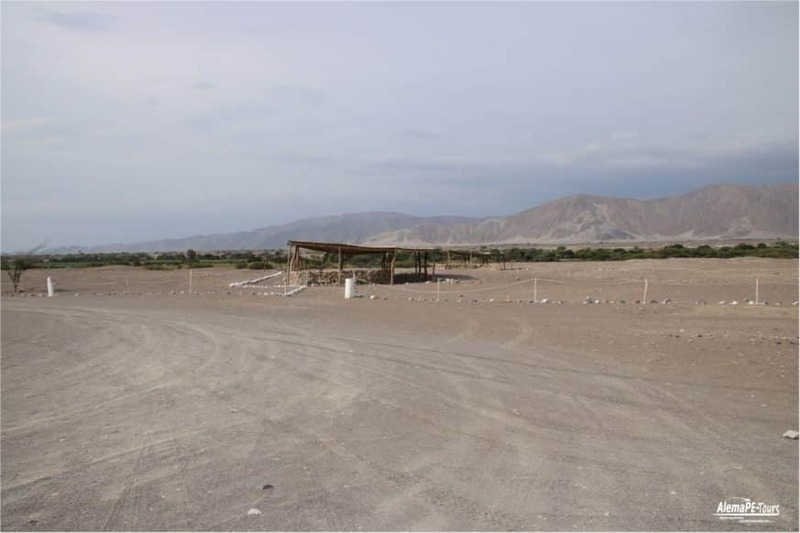 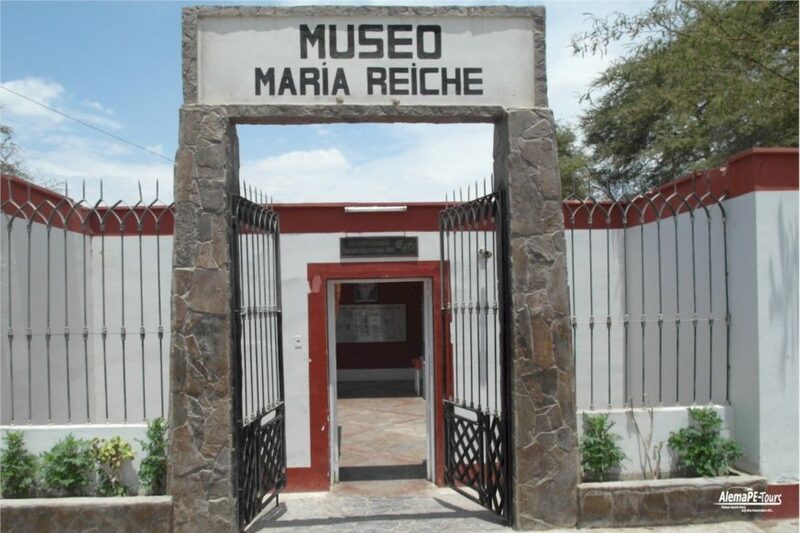 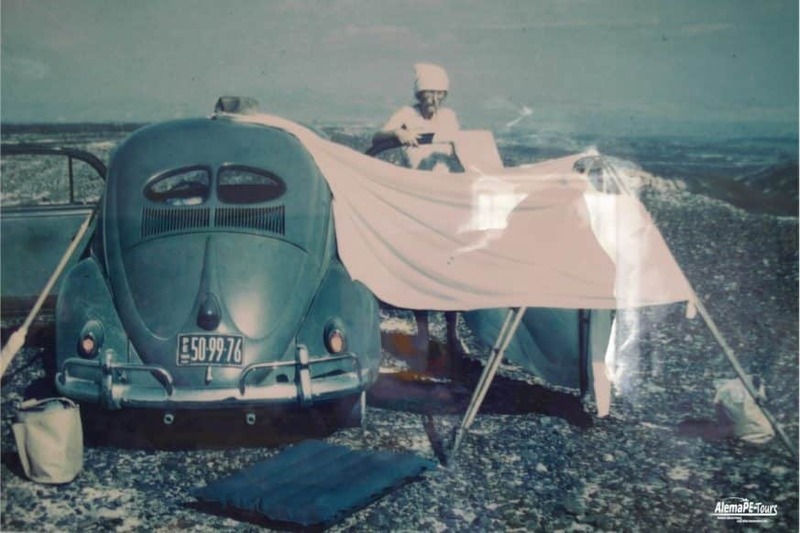 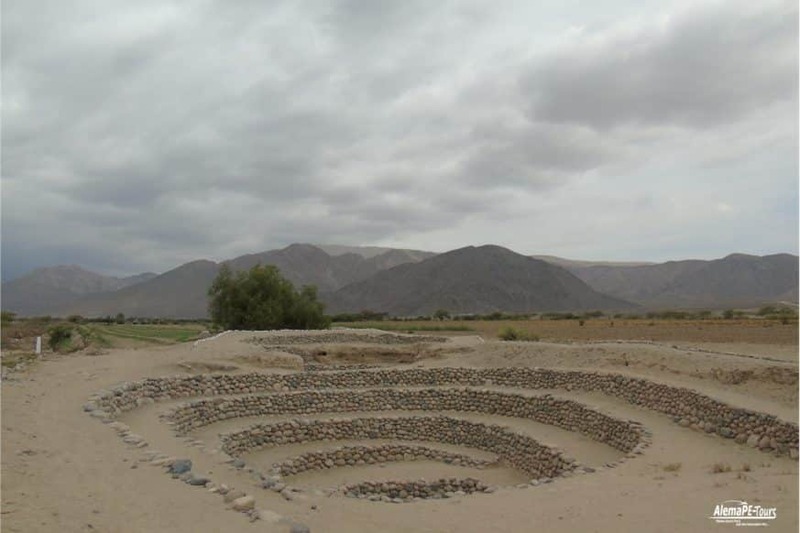 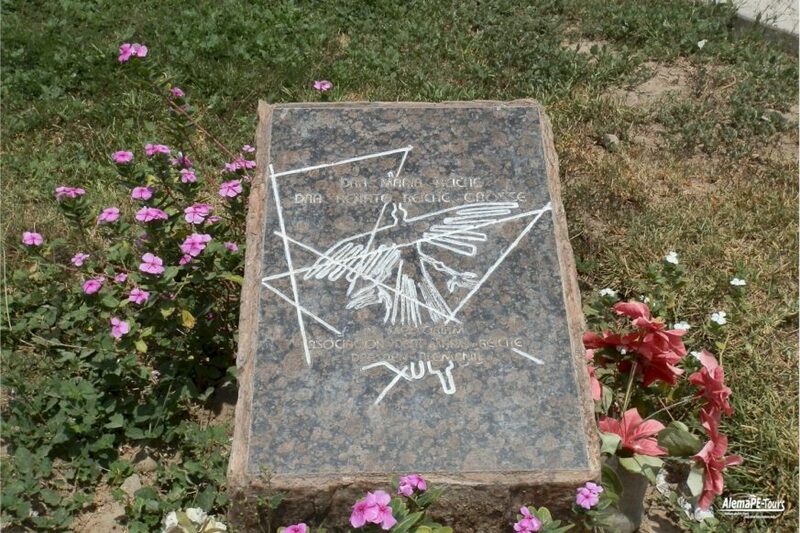 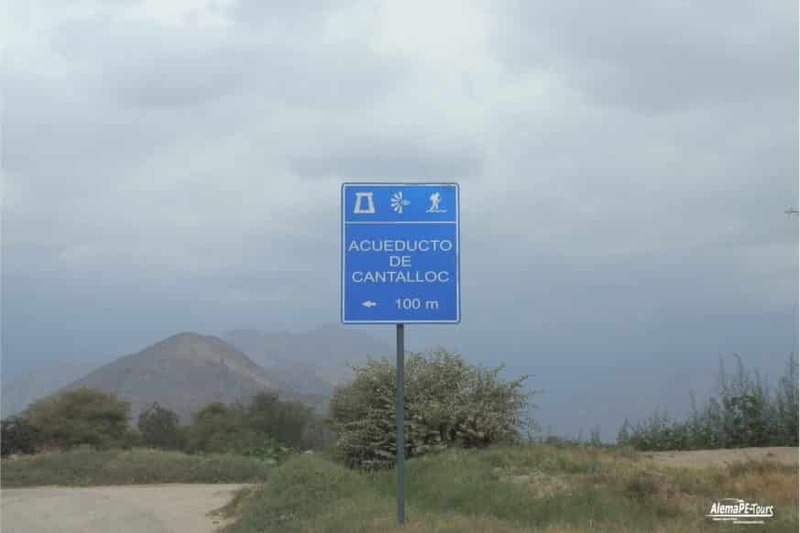 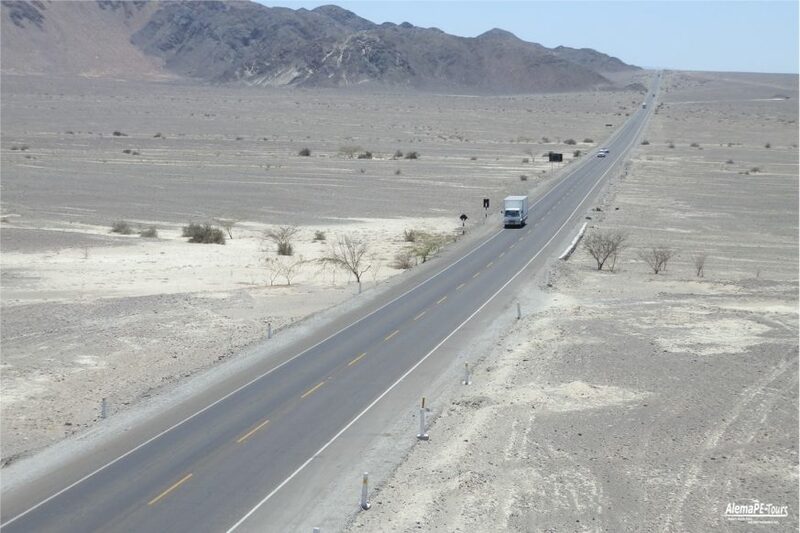 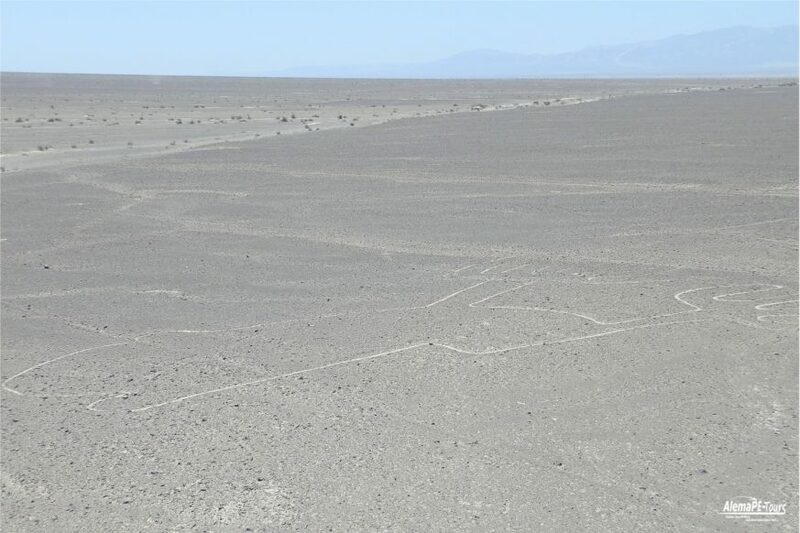 Directly on the outskirts of Nazca is the small museum Maria Reiche, a German compatriot, who has made the measurement and recording of geoglyphs merited. 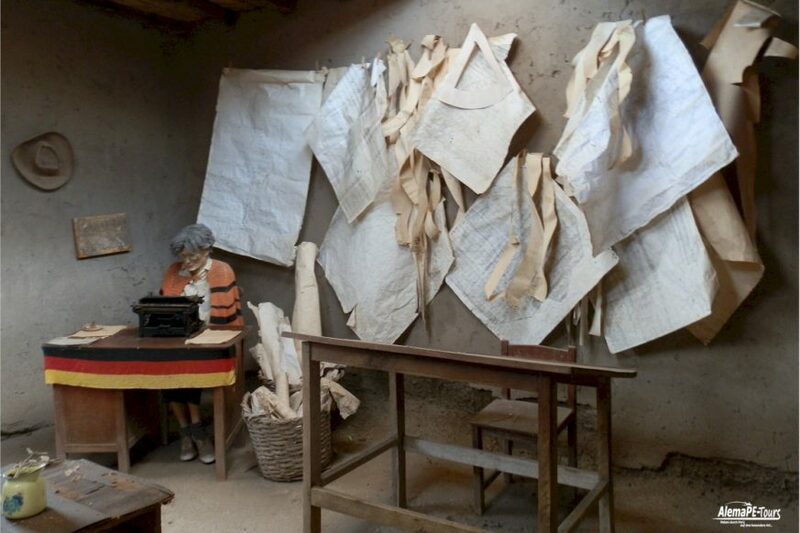 She has painstakingly measured everything with tape measure and held in the cards. 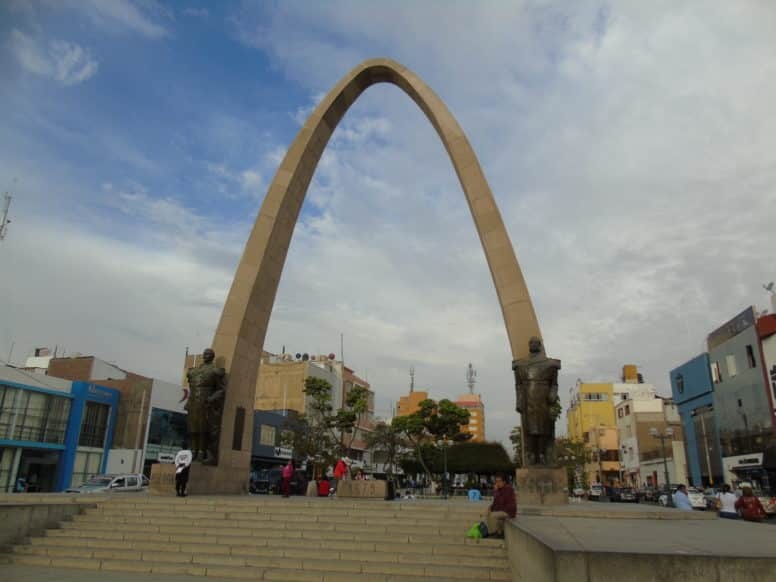 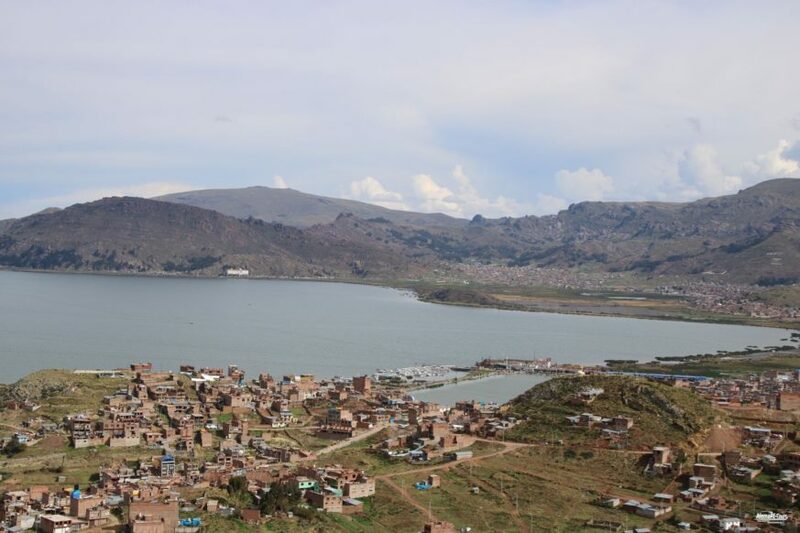 For her highly admirable work, she also received the Federal Cross of Merit in addition to numerous Peruvian awards. 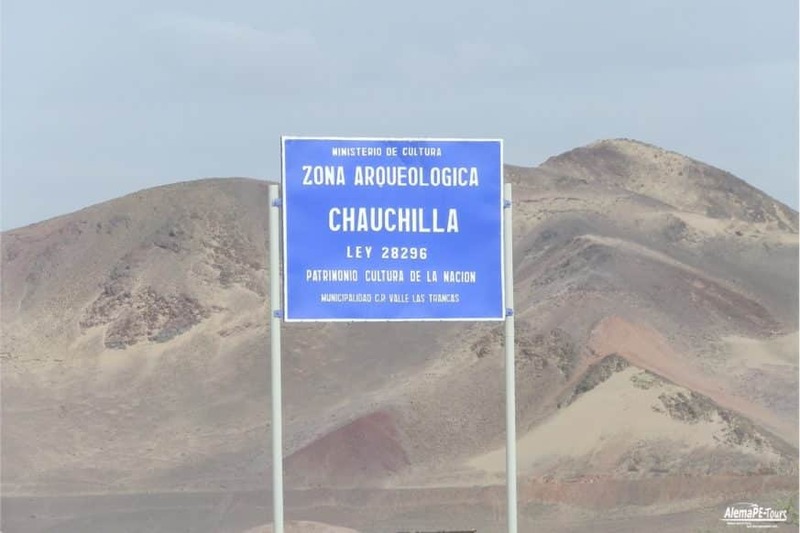 The locals already worship her almost like a saint. 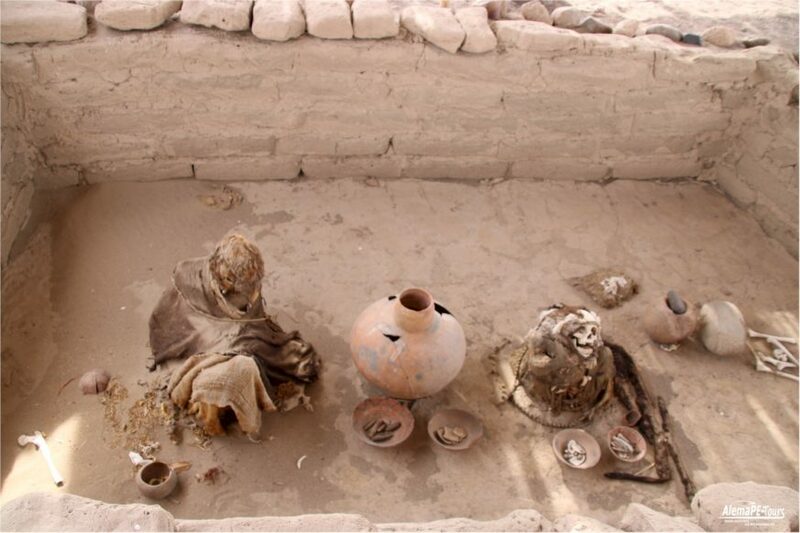 In the museum itself is also their tomb. 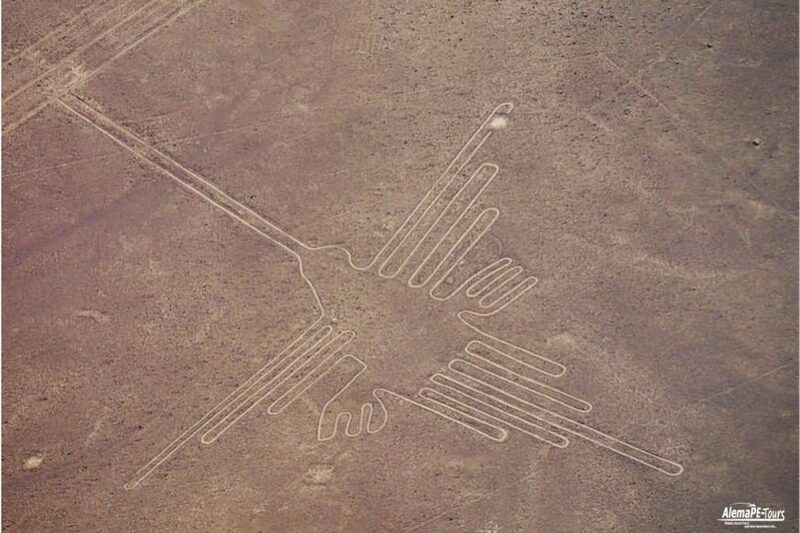 We can organize flights where we can then admire the lines from above in small groups of two or four on-site overflights over the Nazca Lines.